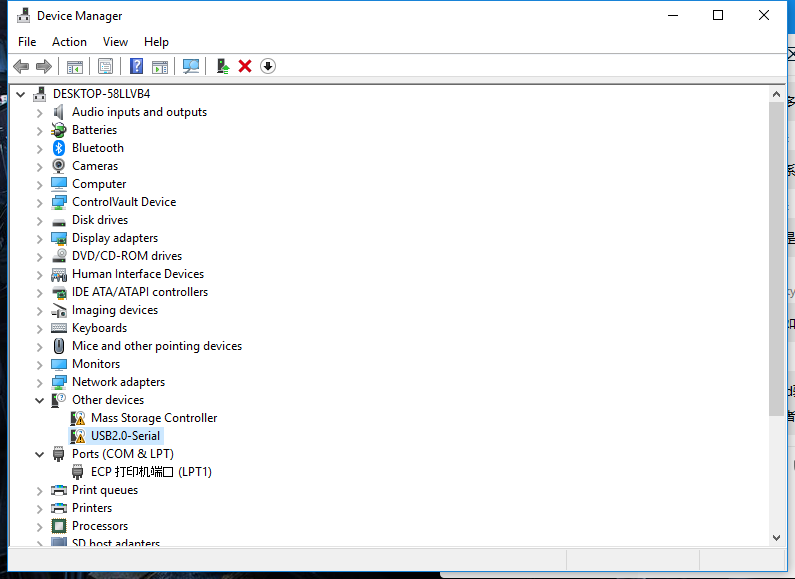 Enter <device manager> to confirm whether Serial is installed, enter as follows. 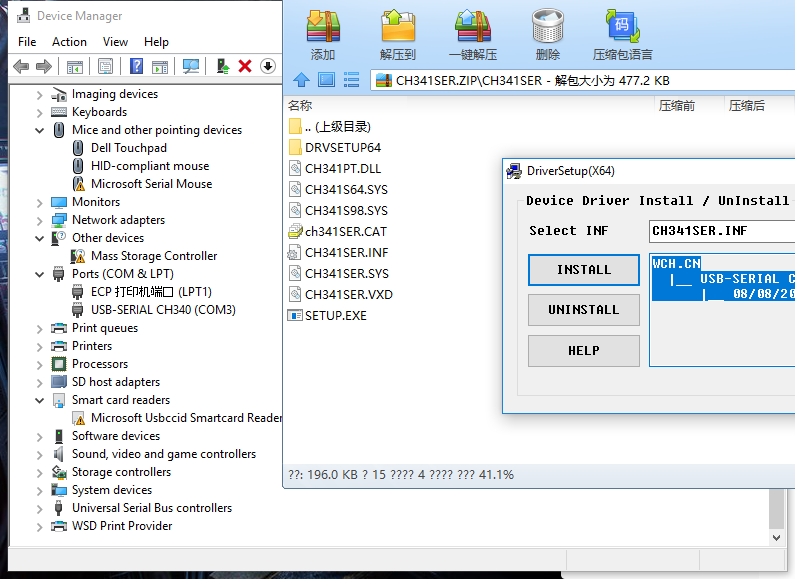 you can see the device display ** usb2.0-serial **, indicating that ** has not been installed driver **, if the driver has been installed before, you can skip to step 5. 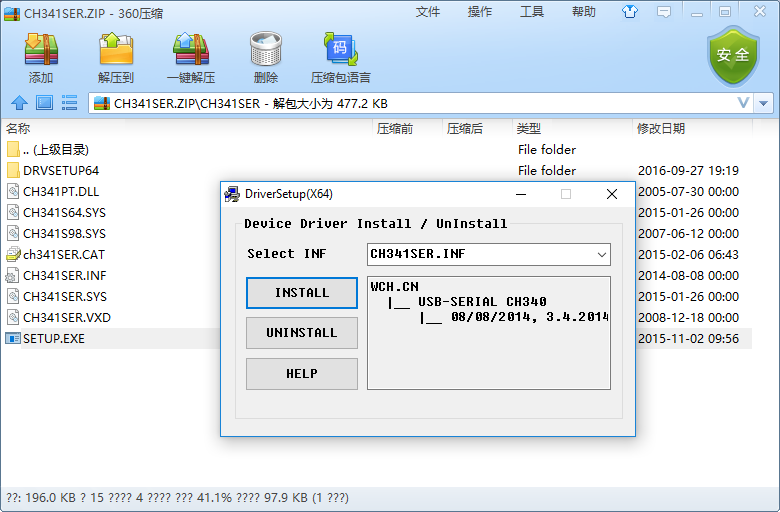 Open the downloaded CH341SER.ZIP ZIP package, enter the CH341SER folder, open setup. EXE, you can see the following figure. 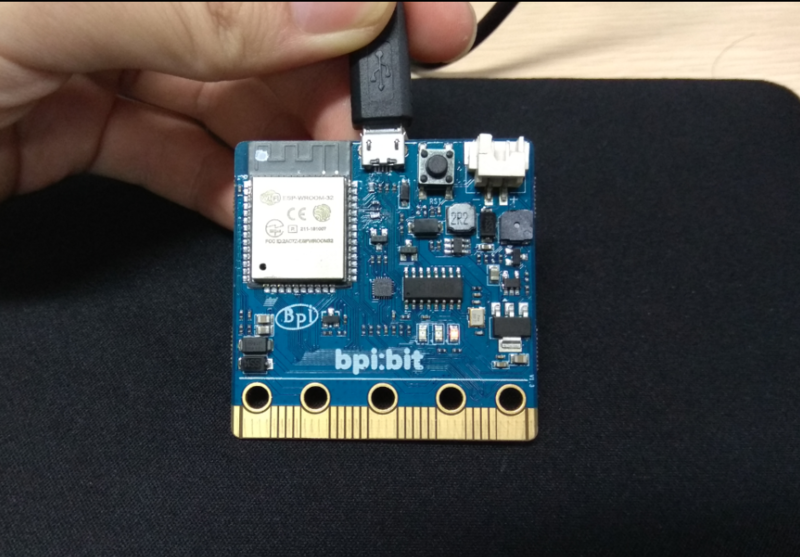 The board has been successfully connected，Go on to the next section 3 Try burning the board，If it's a Linux or Mac system you have to do your own search, but it's pretty much the same. This page was last edited on 21 February 2019, at 03:36.